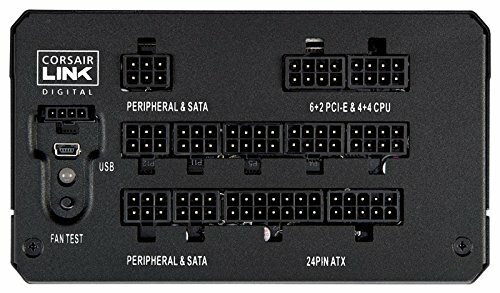 Looking back this PSU was probably overkill, but we might SLI a second 980 later or upgrade to 980Ti, so I think it's worth it. It runs (relatively) cool, is quite quiet, and the Corsair Link digital interface is very easy to use and control. One complaint I have is that none of the cables are fully sleeved. On a PSU of this price and rating, I would have expected fully sleeved cables as a bare minimum. I probably didn't need the Platinum rating, but I wanted the best of what would be useful for my build. Two months into use and no problems. Great psu with platinum efficiency. I've had no problems so far. (UPGRADED) My old 400W platinum fan-less just wasn't keeping up with this system when loaded. I decided to upgrade for limited future-proofing. 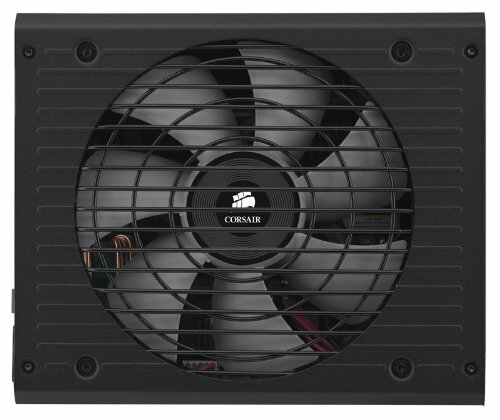 I carefully chose this based on several factors: Corsair's great reviews, including reviews for this model, platinum rating, fully modular, minimum 650W, fluid dynamic bearing fans, fans only run as needed, and PSU to system communication (Corsair Link). The price is pretty good for these features. If it fits your need, I highly recommend it. 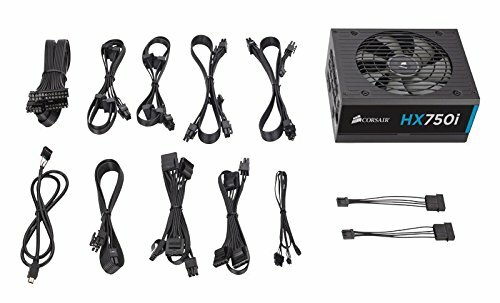 Solid PSU with stable voltage readings. Got this when it was on sale. Really dont need all the fancy stuff that this supposedly comes with but i wanted to get a power supply that i really liked and that came from a respected manufacturer. 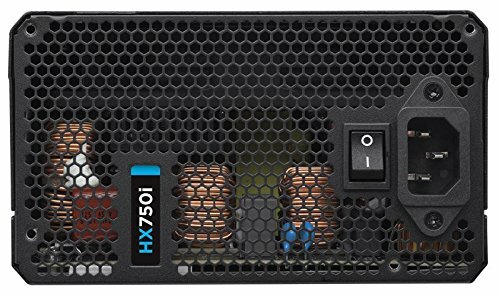 Great modular PSU with 80+ Platinum efficiency. The modular cables are plentiful, generous in length, and have several connections available. Runs cool and quiet. Will even turn of its fan if it doesn't need it.